Last Sunday Andrew turned to me and said: 'Starting tomorrow I'm going to be really healthy. Two weeks of no booze. Reduce the caffeine. Hit the gym. No puddings, no chocolate and no cakes'. Sitting down beside Andrew I placed my arm around him in a supportive style of gesture and replied, in the most earnest of fashions: 'And I'll support you'. After listing all 267 reasons as to why this would be a preposterous idea, starting with 'But I need chocolate because my job can be so hard' and ending with 'I write a bloomin' cake blog you know! ', Andrew responded with 'Well, anyway, despite all 267 reasons, I bet you wouldn't be able to give up cake and chocolate for fourteen days'. Now, thing is, lovely readers, I am a bit competitive. And when I someone says I can't do something I want to jolly well prove I can. And this is how we've ended up with me savoury baking this weekend. And how I spent 17 minutes explaining to Andrew on Thursday night why a hot chocolate does not count. And how I spent ten minutes starring so longingly at a creme egg in a colleague's hand I didn't take in a word she was saying to me the entire time. 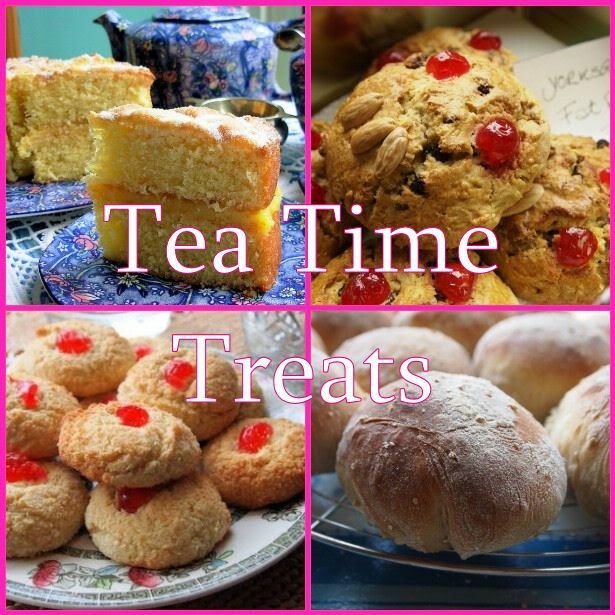 Meanwhile, the theme of this month's Tea Time Treats challenge, hosted alternatively by myself and the lovely Karen from Lavender and Lovage, is French Patisserie. All month I've had visions of presenting to you the most stylish of confections... the perfect pastries... le magnifique macaroon! I mean, in all honesty this was most unlikely to happen, with my baking firmly placed in the more 'rustic' category. So here's the alternative, a French-inspired Camembert, Tomato and Caramelised Onion Tart. 2. Add the egg yolk and enough water and pulse just enough to bring the dough together. Wrap in clingfilm and place in the fridge for up to 1 hour to chill. Set the oven at 200C/180C fan/Gas Mark 6. Its a lovely tart and I so feel your pain, I can only go so long before the cake tins come out. Be strong! Lovely tart - Mr CC has just looked across and said 'ooh, that looks nice'...but he knows better than to suggest I give up cake! Mmm camembert is one of my favourite cheeses and the tart looks fabulous. Good luck with the rest of the no cake fortnight. I have no will power when it comes to cakes, biscuits & chocolate but I admire those who do. Well, it may not be chocolate or cake, but that's a mighty fine looking tart you've baked there. 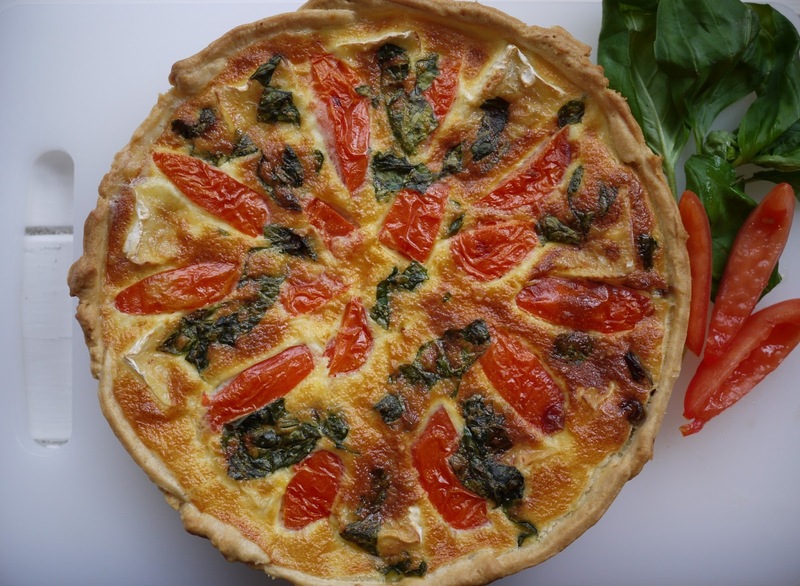 I do love a little bit of savoury from time to time, and what a great looking tart. Good luck! You can do it, easy ;) Tart looks delicious and contains everything I like. a beautiful beautiful tart... and eating such beautiful things always makes you thin, don't you know? What a terrible thing for Andrew to do to you, but if you do have to bake something savoury, what a beautiful tart to make. Love all those flavours.